Thank you Pam! MCM is so much fun !! 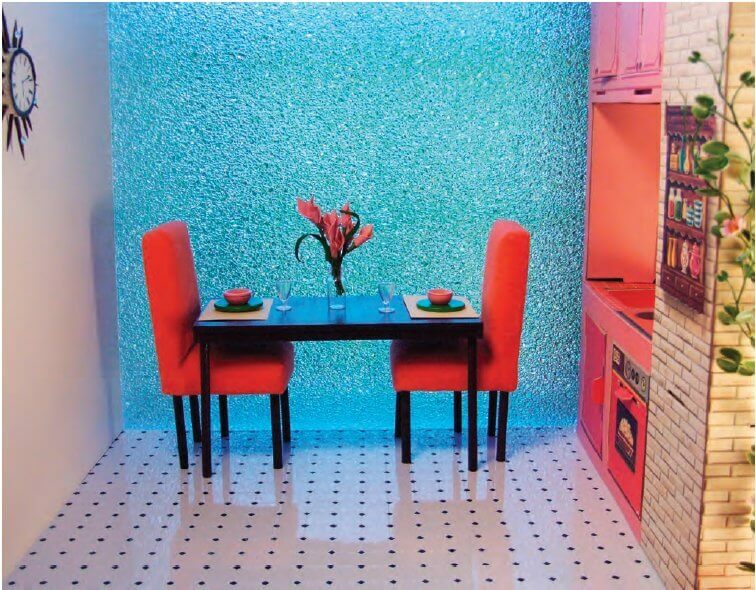 I like this room, even though it is make believe. Wish I had this room but with a bigger TV and a little more comfortable seating. 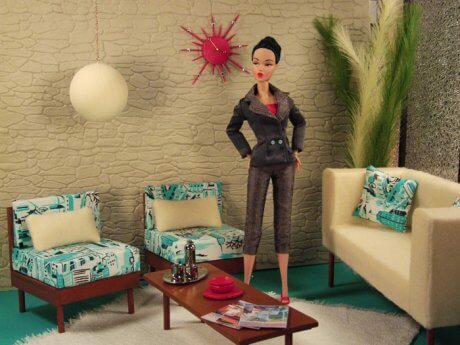 While my sister had Barbie’s house…I had PJ’s Penthouse…talk about swinging! Wonder if it’s still at my Mom’s house….